M/S ROKIA DELMAS (1985) © Foto French Navy. 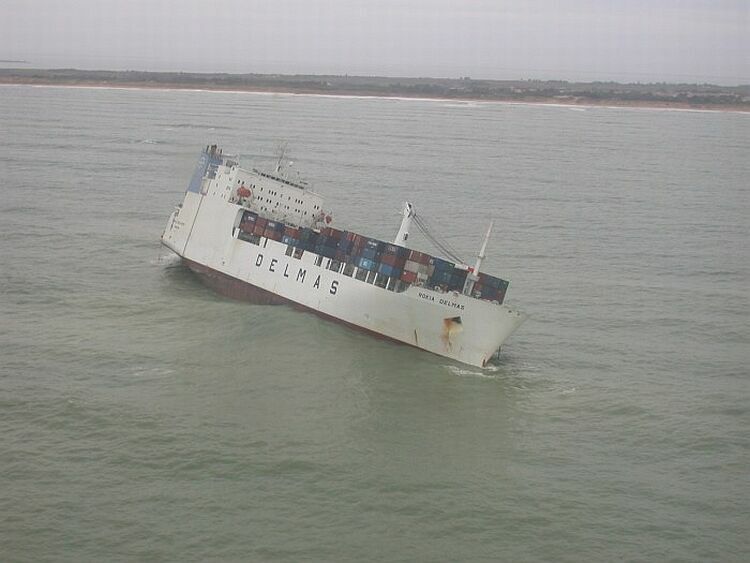 M/S ROKIA DELMAS strandad 24/10-2006. © Foto French Navy.